John prides himself in "listening"; measuring his business success on the satisfaction of his customers. He guarantees the work of a master plumber. 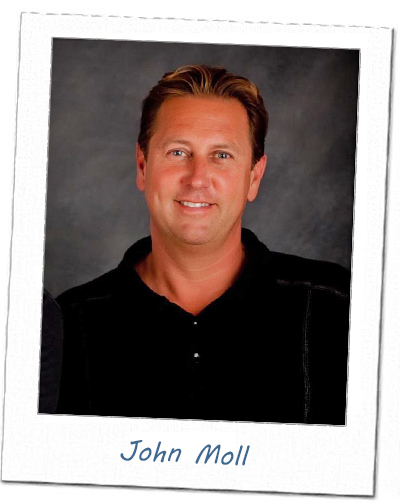 While larger Plumbing companies may recommend an apprentice or entry level journeyman, John's master plumber expertise gives his customers confidence and assurance from project inception to project completion that the end result will exceed all expectations. Be careful what you put down your kitchen disposal after your cookout. Most are not equipped to handle cornhusks, celery, banana peels and other fibrous or “stringy” foods. Some other items to stay away from are fats or cooking oils because they form clots in the pipes. Run cold water at full pressure for 15 seconds before and after you put anything down the disposal to flush it through. Never put instant stuffing, potato mixes or similar “just-add-water” foods down the drain—they'll create an instant clog when you add water.